Pristine beaches, rolling waves, luxury sea view hotels, chic resorts plus copious amounts of sunshine… that’s Da Nang for you, third largest city in Vietnam. It’s nice to spend a few days there enjoying the beautiful beaches, as well as exploring some DaNang food, restaurants and nightlife. 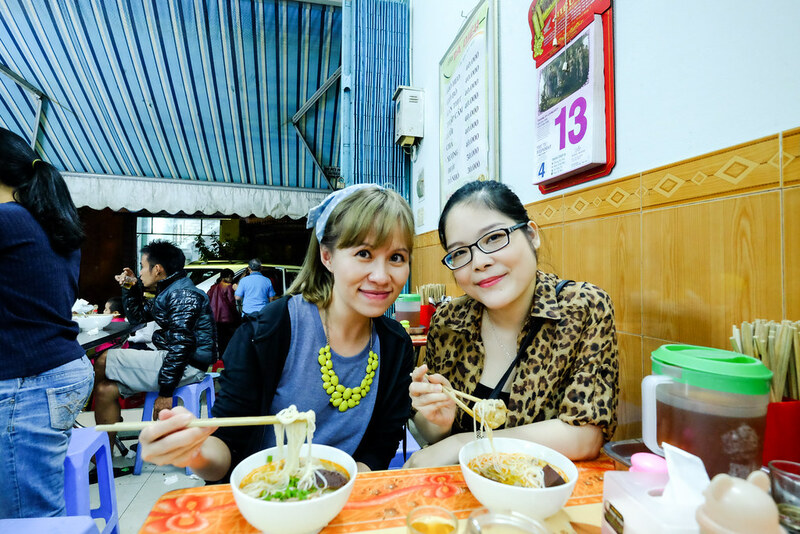 I met Summer, fellow food blogger and gastro-tourism guide, who brought me around Da Nang to discover what she considers to be the best and most unique dishes in Danang. Our tour took us to different shops around the central district, some are within walking distance while the rest is just a cab away. Don’t worry about cab drivers not knowing the way because according to Summer, everyone knows where are the best eateries in town. 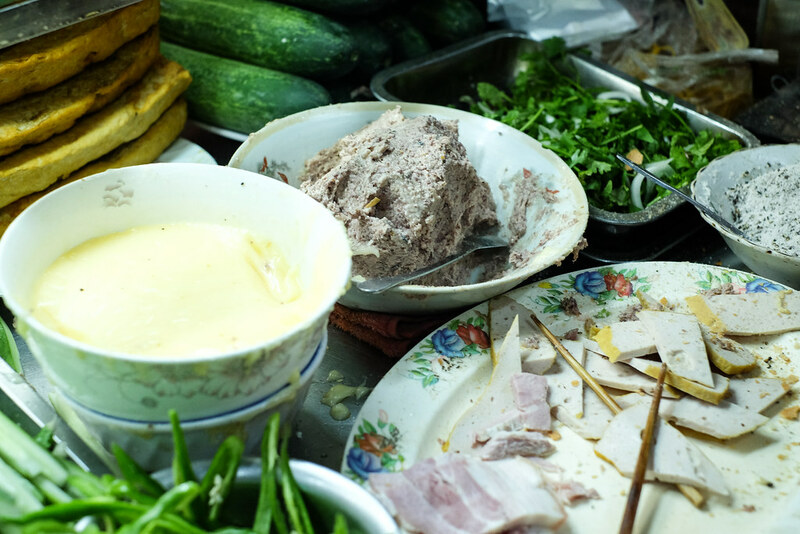 Bánh bèo is a heritage dish of central Vietnam; it is especially famous in Hue, Quang Nam and Da Nang. 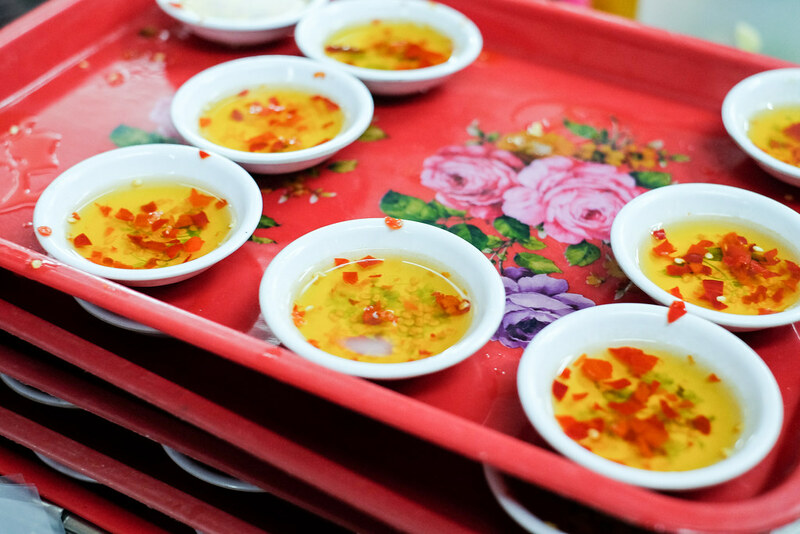 Bánh bèo nhân ướt is explained as a typical style of bánh bèo in Đà Nẵng which can be eaten straight from the bowl using a spoon. You can add some fish sauce or tangy chilli sauce to go with it. 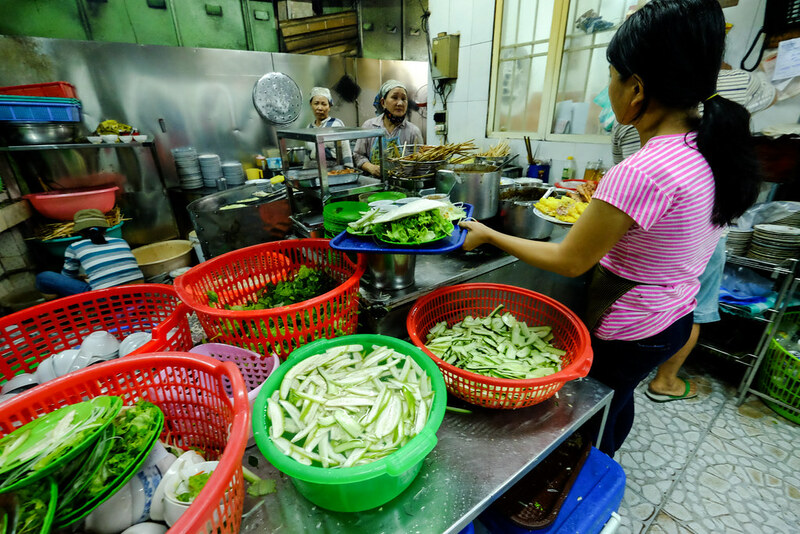 Order bánh bèo chén and they’d bring out a tray of 5-6 bowls. 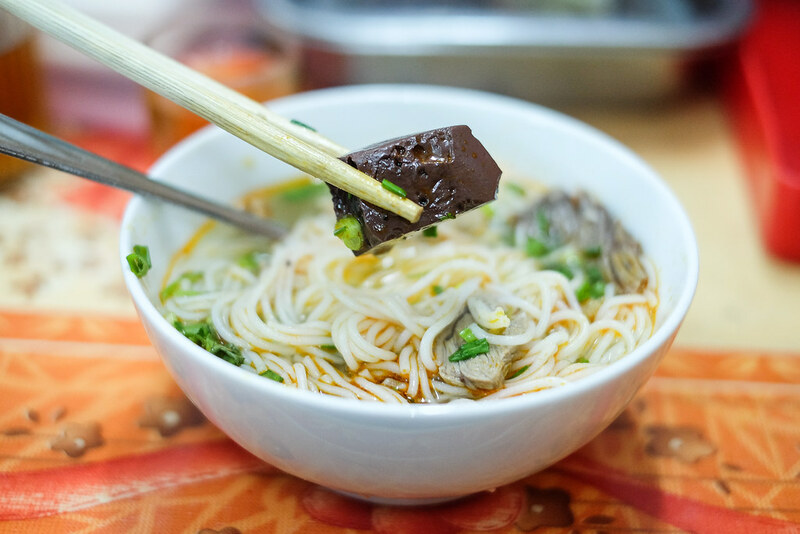 Similar to Pho, Bún is a much richer beef noodle soup in the central and south region. 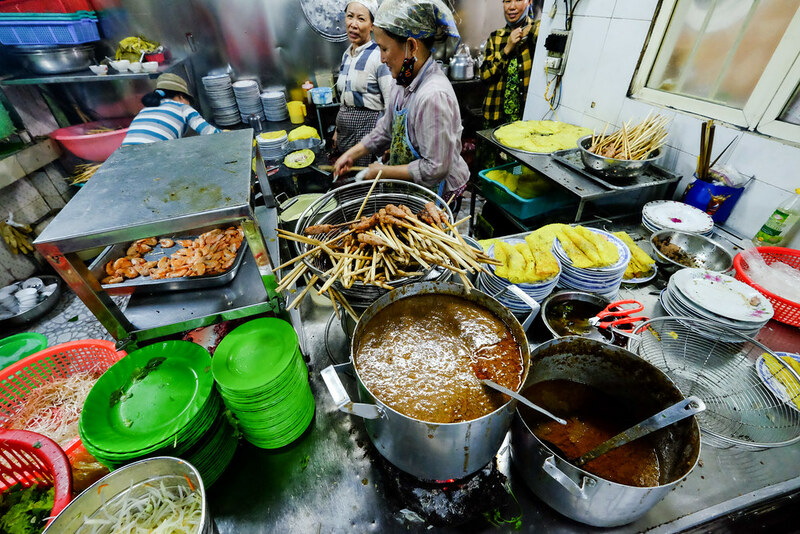 At Bà Diệu (or some people call it Bún Trần Tống because of its location), their broth is made with generous amount of beef ribs cooked for long hours and it’s very flavourful. Rice noodles are usually tossed and drenched over the comforting beef broth and accompanied with different parts of beef such as rare steak, flank, tendon, meatballs etc. 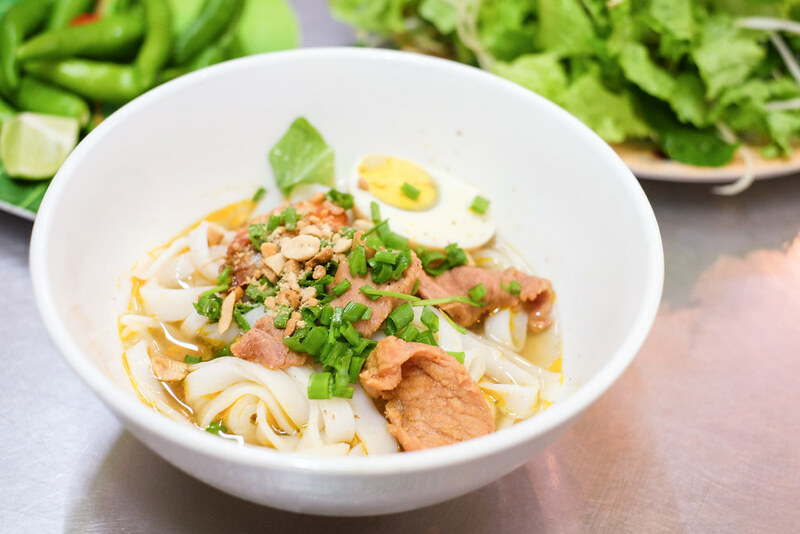 To make it easy, just order a “thập cẩm” which means one bowl with all of them. Because they make excellent broth, it is usually sold out by 7pm (they open about 2pm), so better go there early. 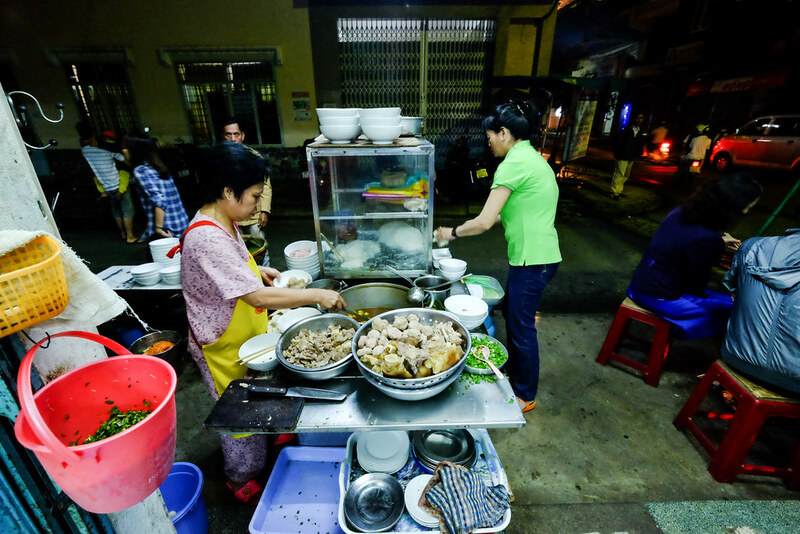 Mì Quảng is an important dish for Da Nang and Bà Vị is the stall that Summer has always been visiting to get her Mì Quảng craving fixed. Located in a super good location and a long standing history, what you get is great tasting and generous dish. 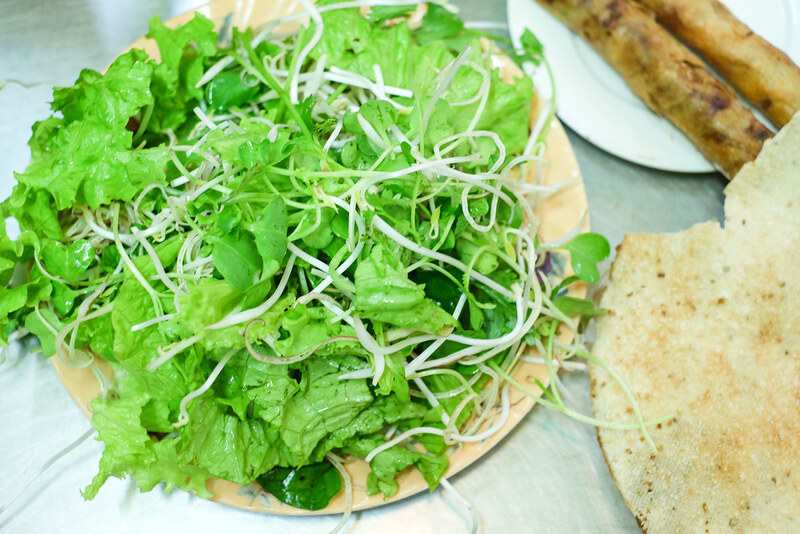 It’s not exactly a noodle soup, neither is it a salad. 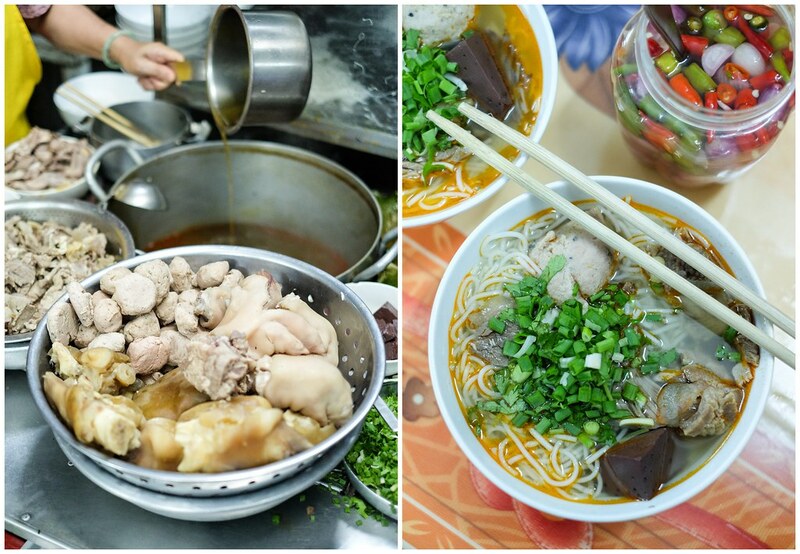 I think it s a combination of both, with chewy rice noodles, some broth, and choice of pork, shrimp or chicken. The pork is very tender and well marinated. Added into the bowl is raw peanut oil and cu nen, which is like garlic oil. You can pair the noodles with rice crackers, chilli and lemon. Just a noodle bowl but there is so much accompaniments! 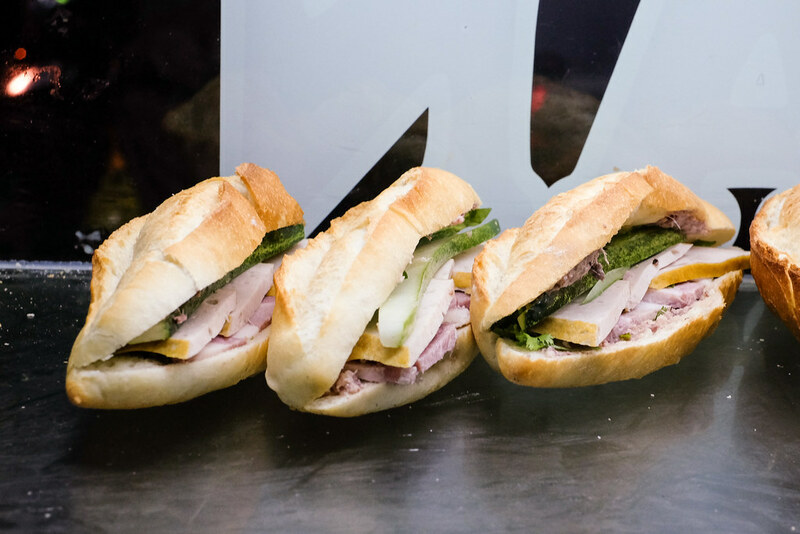 Bánh mì thịt nguội pairs freshly toasted baguette with jambon, cha, pate and accompaniments like chilli, cucumber and spring onion. 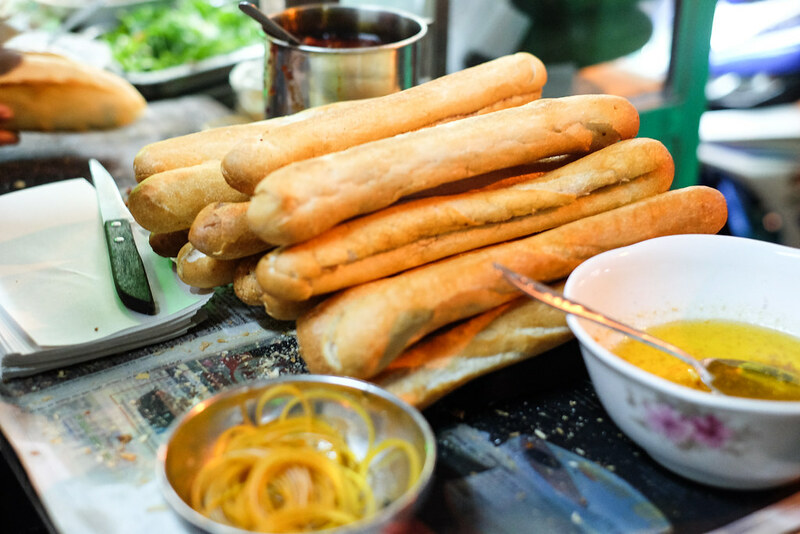 One of the most popular shop selling banh mi thit nguoi in Danang is Ba Lan. 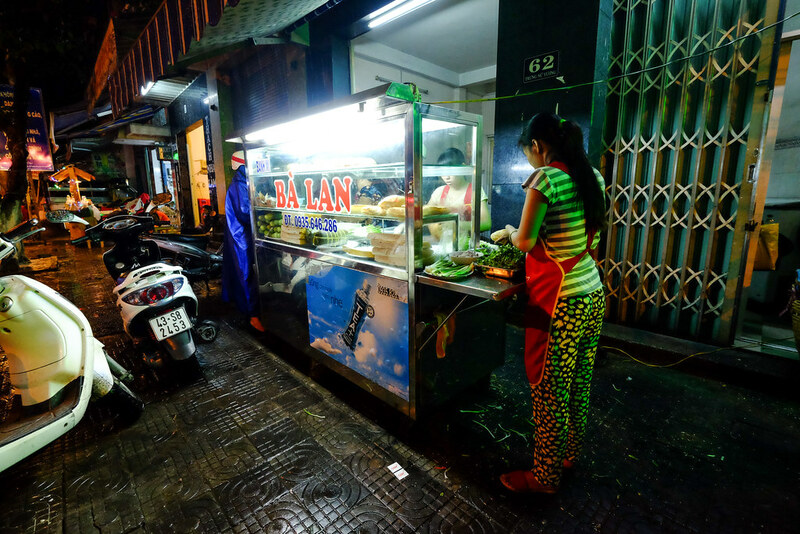 It’s so good and famous that there’re already numerous ‘fake’ banh mi Ba Lans everywhere to derive the brand name. I’m pretty sure that the real shop is at 62 Trung Nu Vuong. Very generous amount of fillings as can be seen from the photo above. 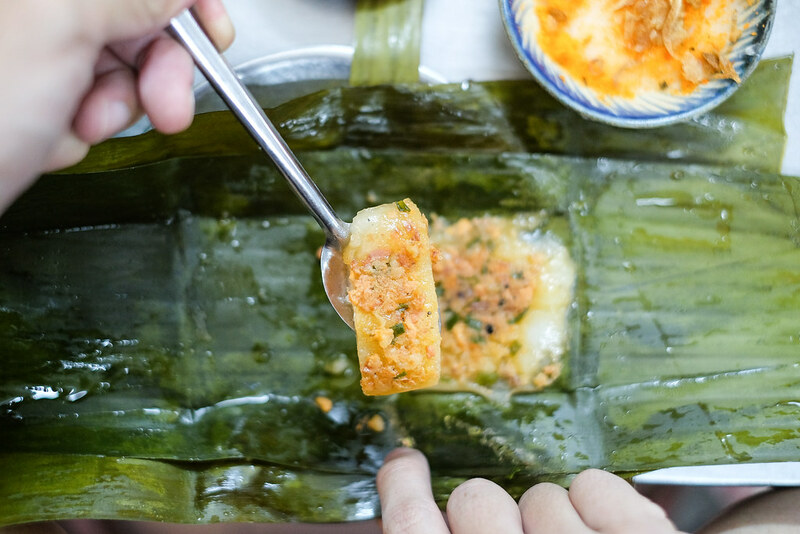 My favourite amongst all dishes is Bánh xèo from Bà Dưỡng. I love it that we have to walk through a narrow alley to reach this hole-in-the-wall food joint. 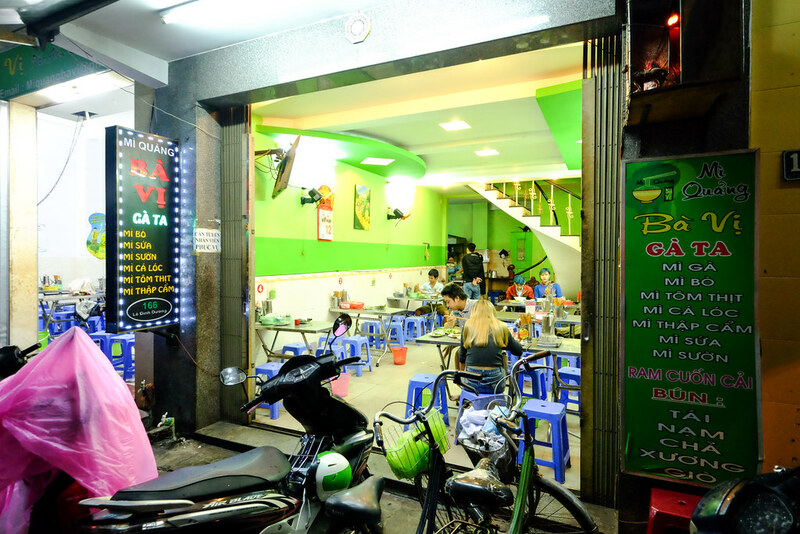 This is known to be serving one of the best bánh xèo in town. 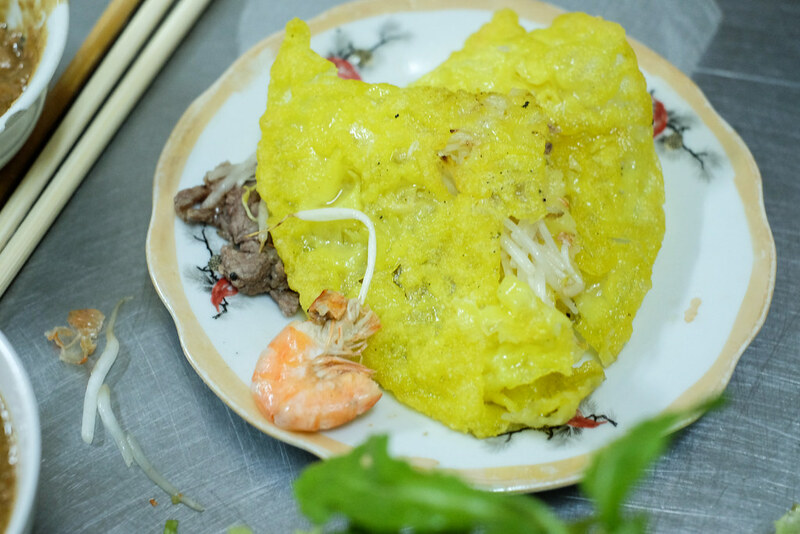 Bánh xèo is a crackling rice flour crepe filled with bean sprouts, shrimp, spring onions, and mung beans. 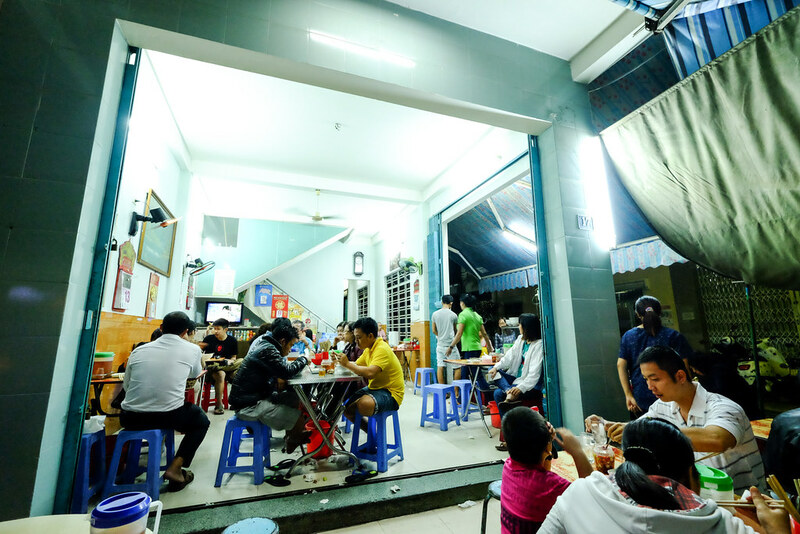 Bà Dưỡng literally means “Mrs Duong” and it is always crowded. There is a open kitchen space where the ladies were all busy cooking the pancakes. 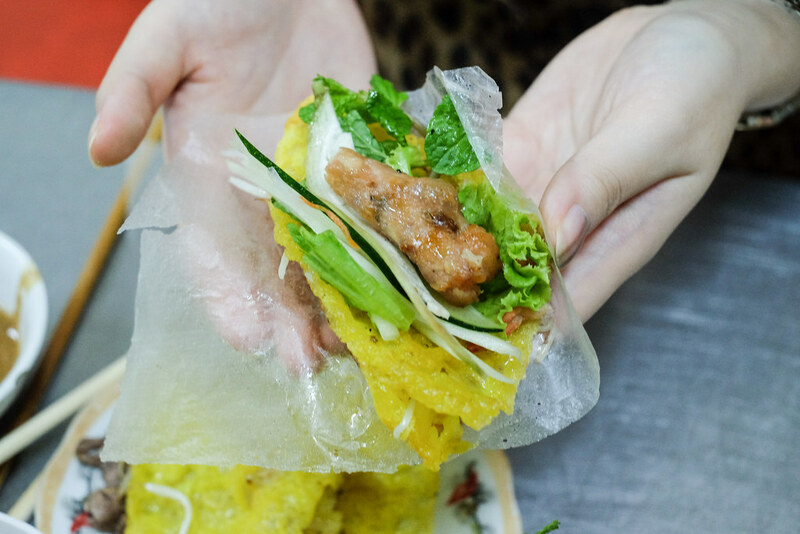 Served with pork skewers, rice paper, I like how crispy the pancake is. 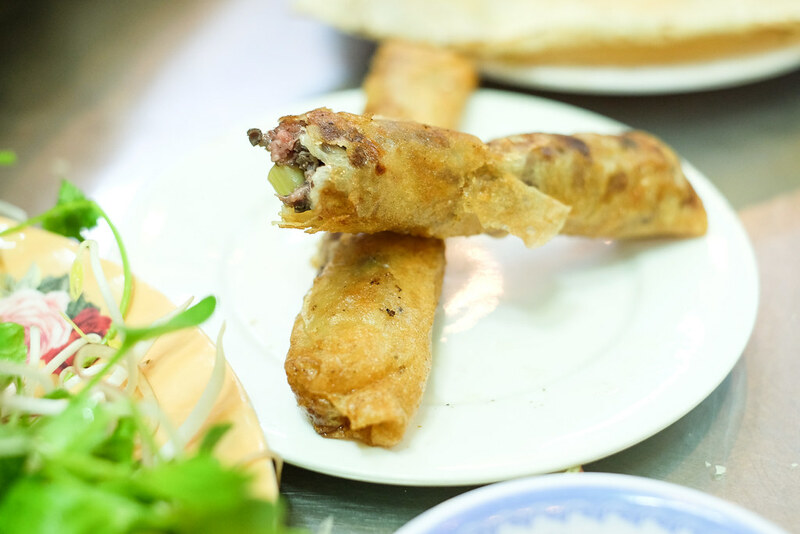 So what you have to do is to wrap the ingredients with rice paper and dip it into their special sauce. Don’t worry, no fish sauce is added. Well, how special are the sauces? It’s mixed with peanut, hoisin sauce, peanuts, chillies and pork liver which is so thick and tasty. One huge mouthful and you get a blast of flavours from the savouriness to sweetness, balanced with the secret sauce. 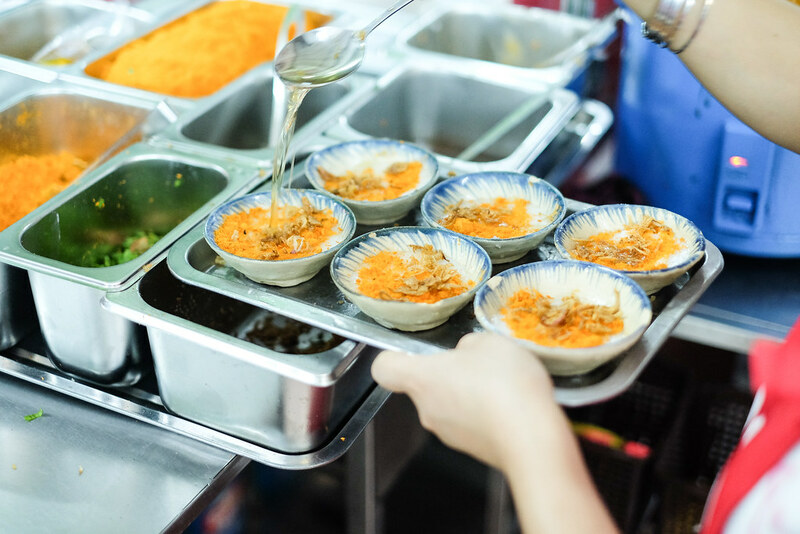 There are around 4 more banh xeo shops opened up subsequently just to compete with Bà Dưỡng, so make sure you get to the right shop. Oh ya, don’t worry about the directions. Everyone knows it, according to Summer. Da Nang is just under three hours from Singapore and is the perfect getaway for the busy executive looking for the relaxing weekend golfing or beach combing. Jetstar flies nonstop between Singapore and Da Nang three times weekly, on Tuesdays, Fridays and Sundays. For accommodation, Hyatt Regency Danang Resort and Spa (5 Truong Sa Street, Hoa Hai Ward, Ngu Hanh Son District) is a good choice. Poised on a tranquil stretch of white-sand beach, between the Marble Mountains and the sun-kissed beachscape of renowned Non Nuoc, Hyatt Regency Danang Resort and Spa is only 15 minutes from Danang International Airport and is situated only moments away from the UNESCO World Heritage Town of Hoi An and two international class golf courses. Read our review here. 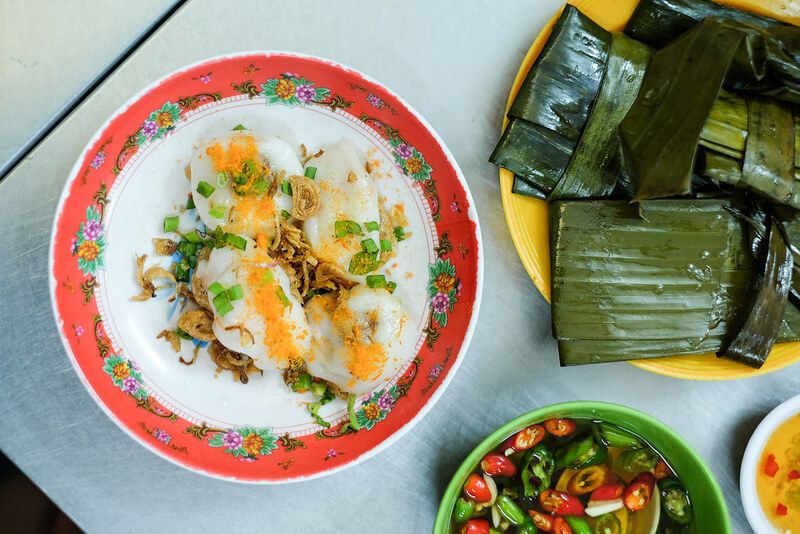 Born into a family of enthusiastic foodies, Maureen has always loved all things culinary, especially the local cuisine here in Singapore. 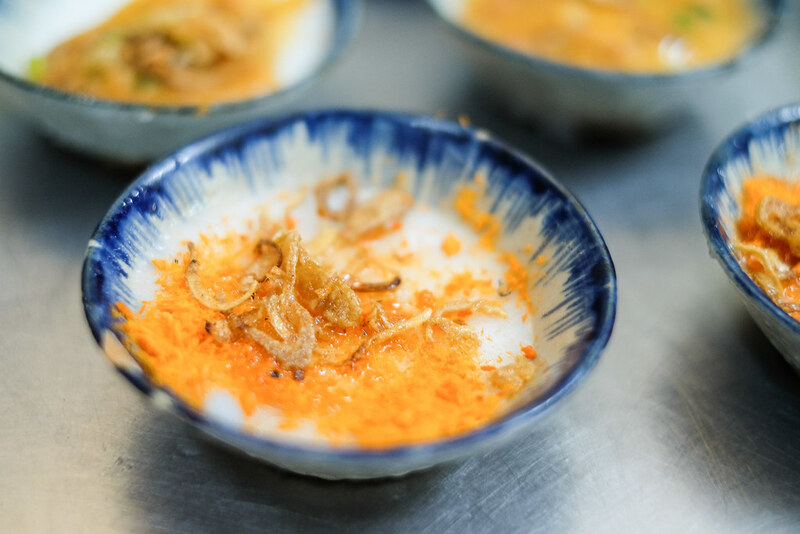 With a life-long fascination with the rapidly evolving food scene in Singapore, she started this website in 2007 to explore and celebrate all types of local Singapore dishes and to share her love of travel and food with the world. With 4 years of experience as a journalist and producer, she has a wealth of experience in food writing, photography and styling. 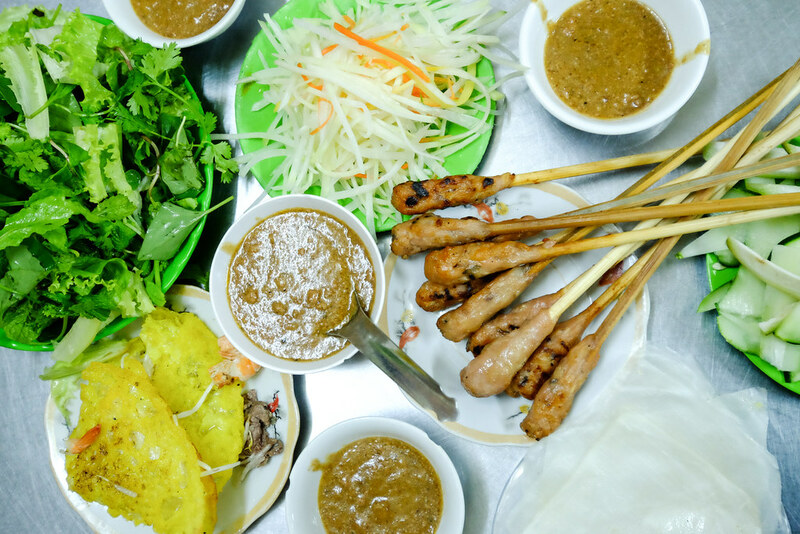 Luckily I was able to try all of the food you listed above when I was in Da Nang last week Maureen. They are amazing! Thank you very very much for this post 🙂 I also joined a home cooking class there with Katie, which is wonderful! I fell in love so much with the spring rolls and the pancakes that I decided to take that cooking class and I was not disappointed. So much insight about local culture and lifestyle among with knowledge about the food at the cooking class. Thank God, I visited Da Nang. Will be back!